What to do when it rains at the beach?! 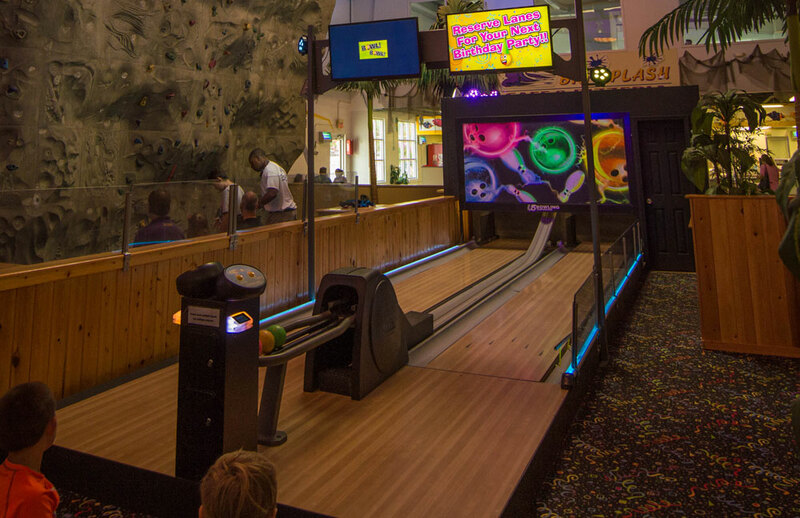 Go mini bowling – Load your Jungle Fun Card and head into the arcade to bowl. Play individual games or play as a family. Win credits that are automatically loaded to your Jungle Fun Card and redeem them at the gift booth.